be televised Sunday, February 7, on ESPN2 from 2-4 p.m. Eastern Time. Sam Chalenga, who took third at the Tyson event. ’08 Olympic silver medalist Kerron Clement. champion Aries Merritt will look to challenge Trammell for the win. Games fourth-place finisher Damu Cherry. Outdoor 4x400m gold medalist DeeDee Trotter. Frances Koons, who battled back from kidney cancer to return to running. 2009,Anna (Willard) Pierce leads the field in the Visa women’s 1,000m. face 2008 Olympic 400m hurdles silver medalist Sheena Tosta. Stockholm, and now Dibaba will try to take it back. 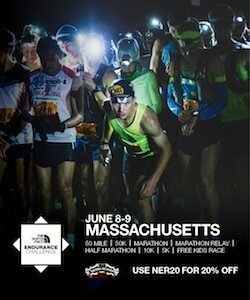 www.bostonindoorgames.com or call call 1-877-TIX-TRAC (849-8722). USATF welcomes you to pay with your Visa.